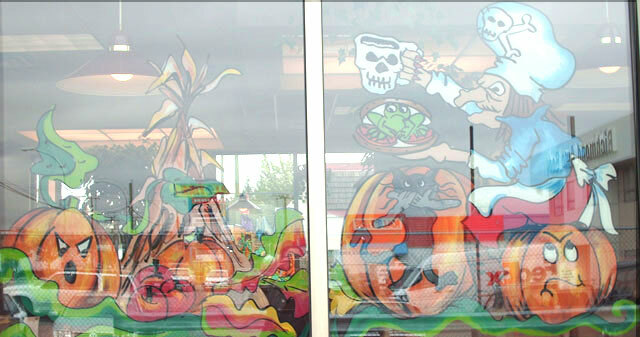 It is important to consider, when viewing window PHOTOS, the reflection of light. 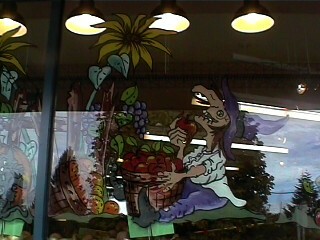 The image is clearer in reality. 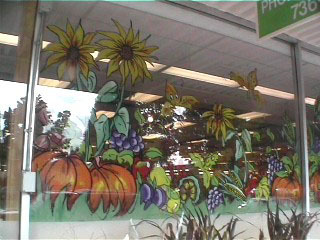 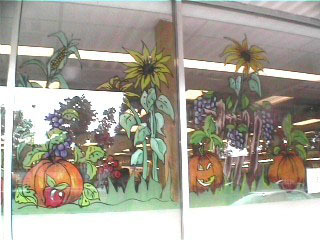 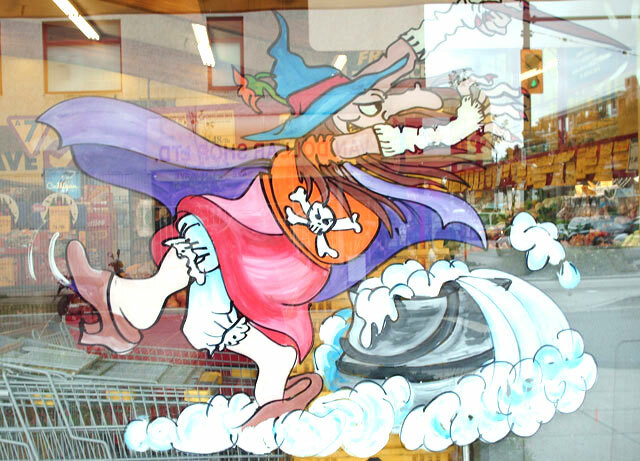 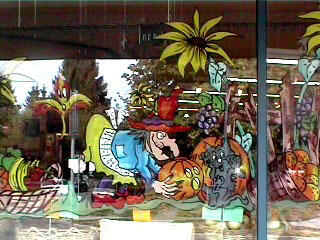 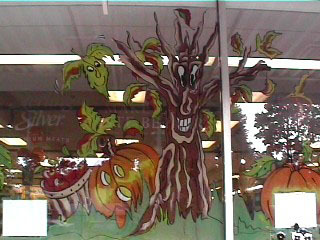 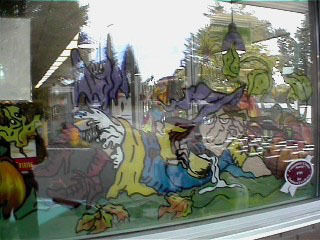 For some businesses it becomes tradition to continue to use window painting to decorate their store. 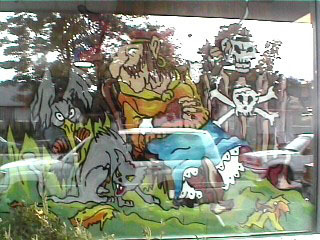 Tribute to some of the great animators.